Hard water contains dissolved calcium, magnesium, iron and other minerals that have a negative impact in your home, skin, and appliances. The most common problems include spotty dishes and dry skin. 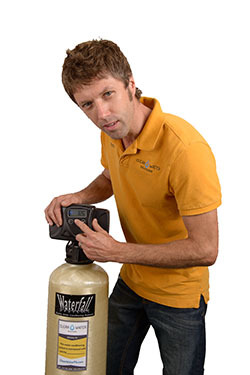 The most efficient way to eliminate these problems is with a quality water softener. 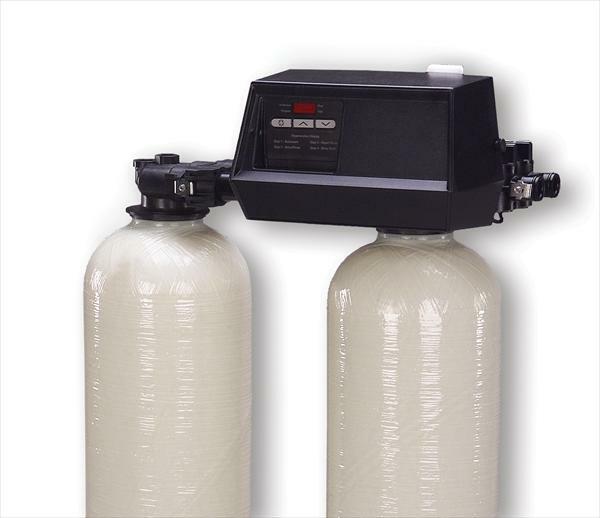 Softeners do not add salt to water, but exchanges sodium ions for mineral ions.